The team behind that massively popular Killing Floor series, Tripwire Interactive have announced that they will be attending the PlayStation Experience 2015. 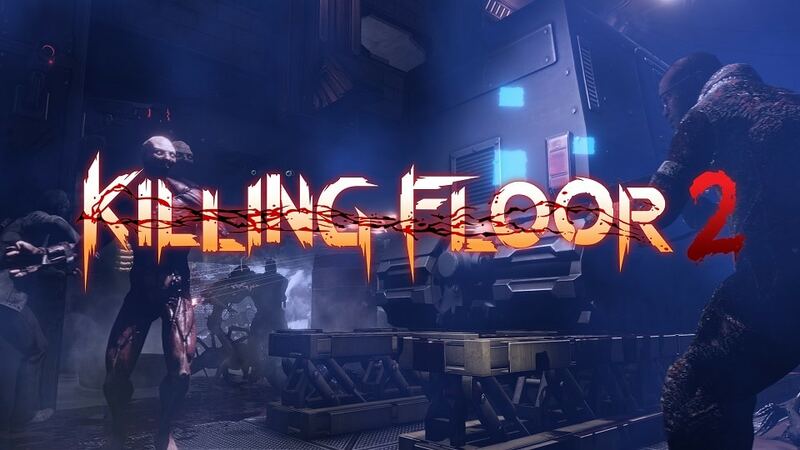 During the event, which is being held at the beginning of December 2015 they will be debuting the PlayStation 4 console version of their latest co-op sci-fi horror FPS title ‘Killing Floor 2’. This will not simply be to show some pre-recorded PS4 game footage but are also inviting fans to experience first-hand how the game looks, feels and plays on the PS4. Having put in many many hours on the game on Steam Early Access for PC, the RageQuitters team are excited to see if all the gibs (Visceral Gore), polish and brutal decimation of waves of ZED’s looks as good on consoles as it does on PC. I have no doubt that Tripwire Interactive will do the game proud and open up a whole new arena for console gamers to experience why the series has been so popular on the PC. Sony have already added the upcoming release on their own PlayStation website here. Whilst this is a PS4 exclusive, it’s yet to be seen if this will just be time limited or if it will ever come to the XBOX One in the future. The Tripwire Interactive team members are also available for interviews upon request throughout the entire weekend.